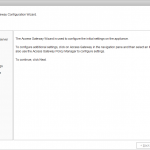 In the previous parts of this series I showed you the basic configurations of the new Access Gateway Enterprise Edition VPX (AGEE VPX) based upon the NetScaler code. 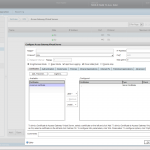 In the first part I explained the initial network configuration, the installation of the license and the automatic Access Gateway Setup Wizard that is run after the licenses are loaded. 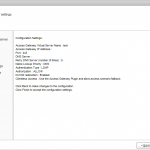 In the second part I continued with some configuration checks, as I don’t want to blindly trust that setup wizard. 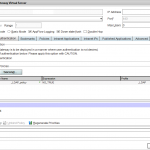 And now we are ready for the real fun part of the configuration … so let’s continu the saga with the configuration of the required Virtual Servers for our setup and deliver a working implementation for our two-legged design. 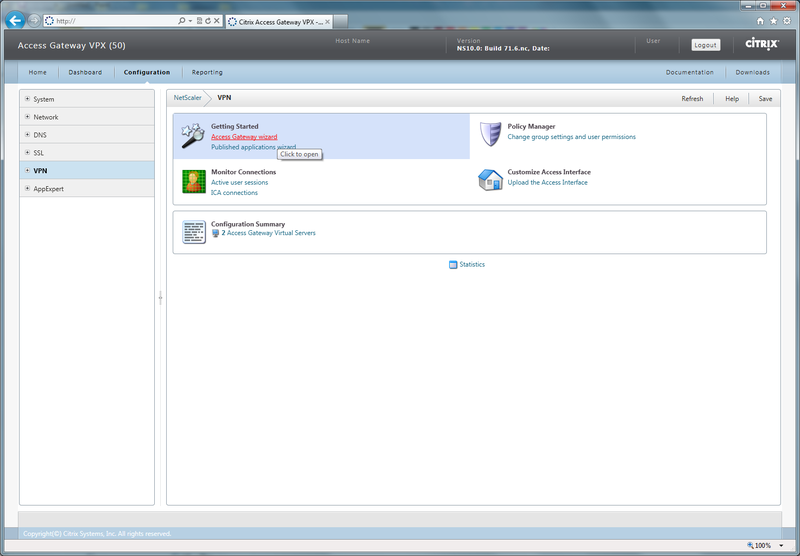 There are two VIPs mentioned in the drawing, one for the external connection, where our remote users log onto to connect to the published applications and desktops and another VIP for the internal network, which is used for the internal communications with the XenApp and StoreFront servers. 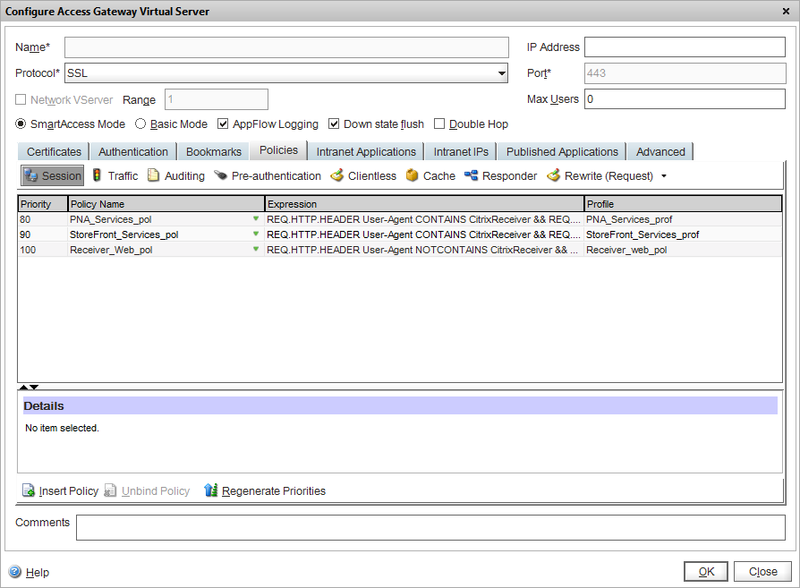 Both VIPs are configured almost identical, except for the ip addresses used. And both require a different DNS entry for the same FQDN as both VIPs will be using the same certificate for SSL communications. So one entry on the external DNS service, linking to the external VIP and one entry on the internal DNS service, linking to the internal VIP. I’ll start this post with the setup wizard for the internal VIP, as we already created the external VIP in the previous parts. And we’ll run through all the settings to check for both VIPs afterwards to ensure everything is set up in the right manner. Select VPN in the menu on the left. 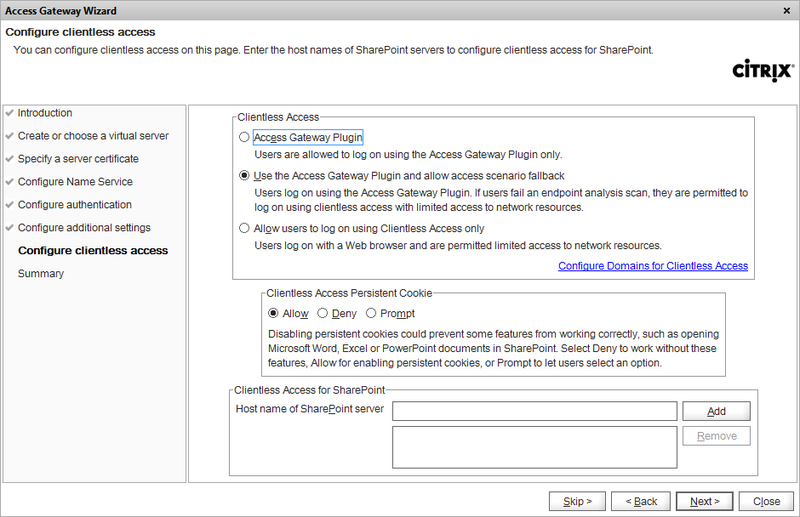 Click on Access Gateway wizard in the right pane to start the wizard. 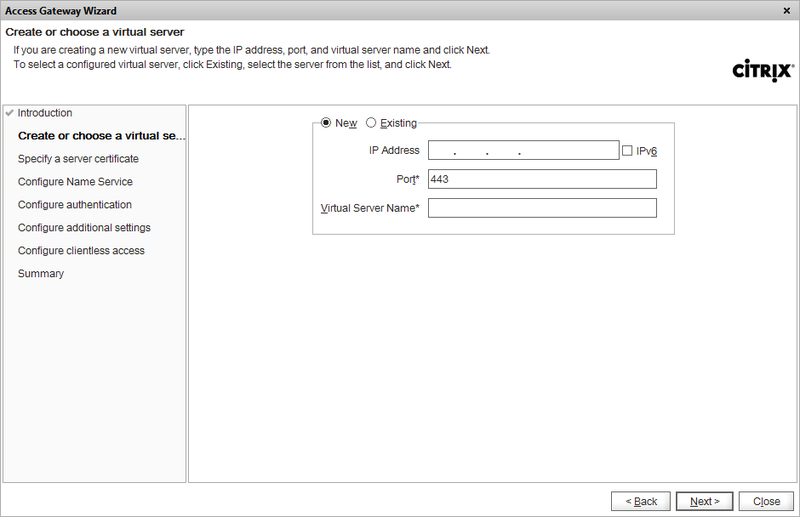 Select New and enter the IP-address of the internal VIP and use port 443. 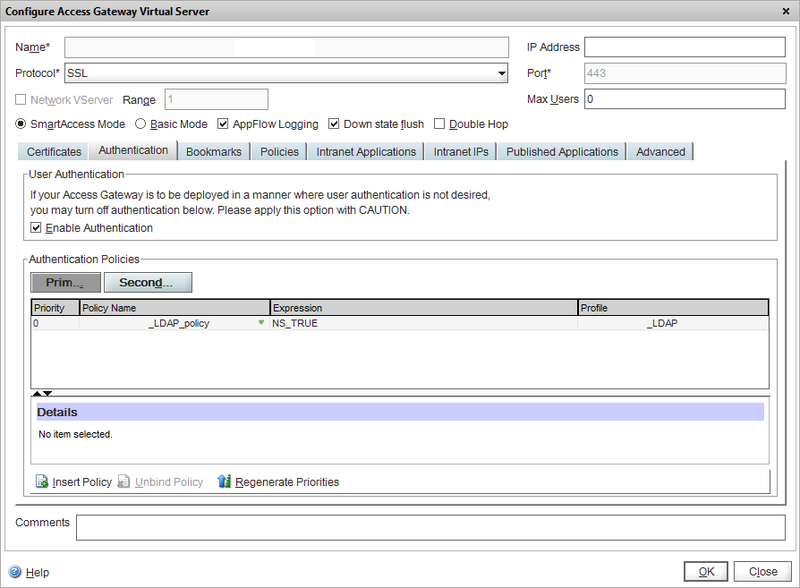 Enter a distinctive name for the Virtual Server to quickly identify both the external VIP and the internal VIP. (You can use something like “internal VIP”). 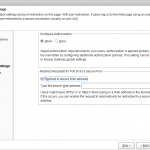 We need to use the same certificate on both virtual servers to ensure authentication is processed correctly. 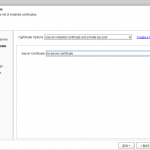 If you are gonna use test certificate in a lab environment, this step is the only step that creates a true independent/stand-alone test certificate that is self-signed. You can always use this step to create one and abort the setup wizard after the creation. More information on how to use a Distinguished Name (DN) or which name conventions to follow can be found at MSDN or in this Tech Blog or by using PowerShell. I for one use the Active Directory Users & Computers mmc with Advanced Features view on and check the distinguishedName on the Attribute Editor tab of the object properties. So after we’ve run the wizard, let’s check those settings one more time for both VIPs to ensure we have configured and linked all settings in the right manner. 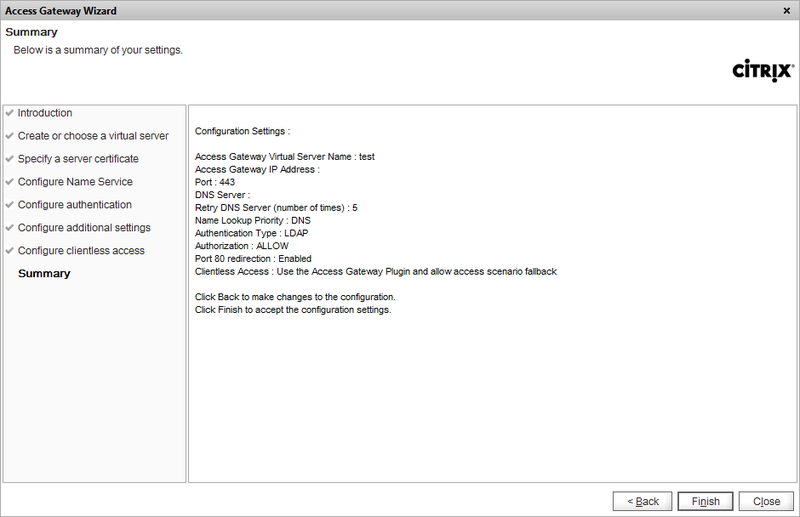 Select VPN in the left menu and click on Virtual Servers after the menu expanded. You’ll see two entries for the virtual servers. 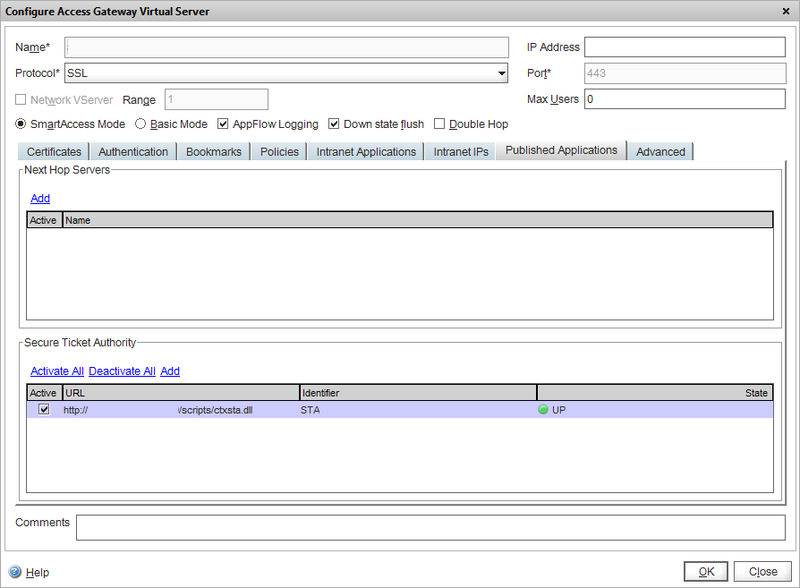 Select the external VIP entry and click [Open] to check it’s configuration. The settings that are important are listed in the table below. 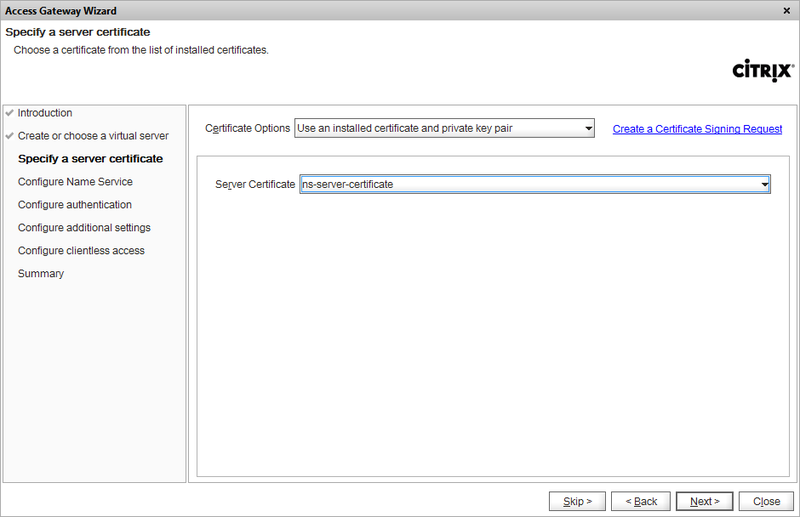 Check if the right certificate is configured for the the Virtual Server. 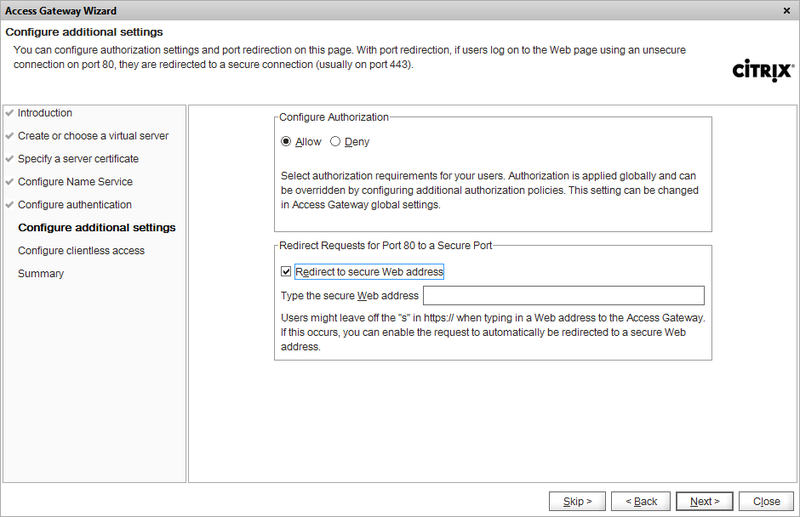 Keep in mind that both Virtual Servers need to use the same certificate for authentication purposes. 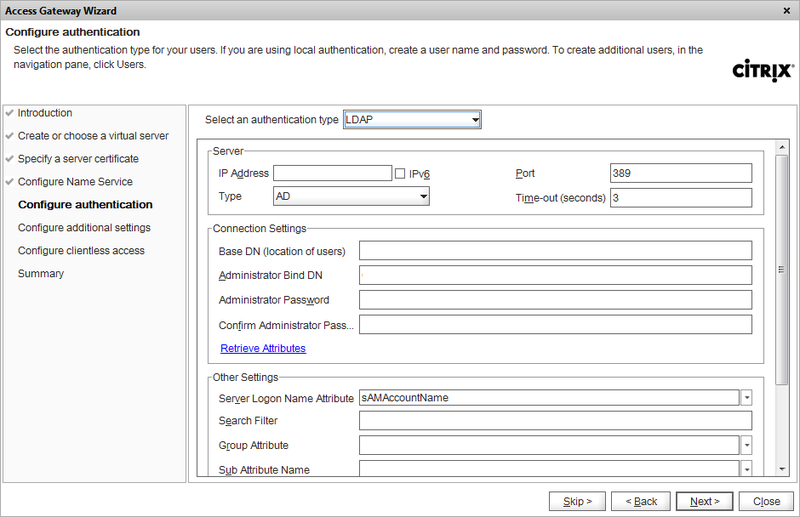 Click on the Authentication tab and check whether authentication is enabled and if the right LDAP policy is selected. 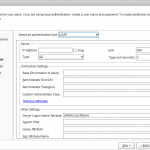 If not add the right LDAP policy (a LDAP policy is automatically created as part of the AG setup wizard procedure). 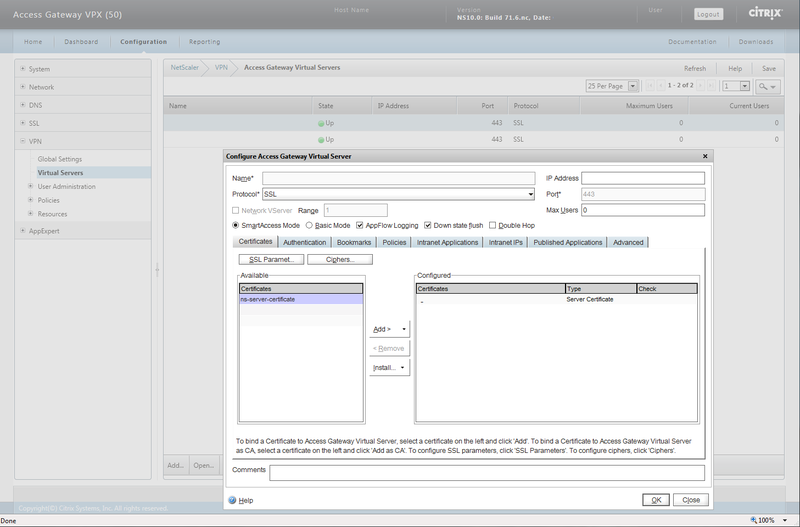 And finally select the Published Applications tab to add the required Secure Ticket Authority (STA) servers to communicate with the Citrix XenApp or XenDesktop infrastructure. 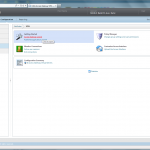 Keep in mind that you’ll need to enter exactly the same STA entries on this tab as you do when configuring the farm settings for the Citrix Web Interface or StoreFront server. 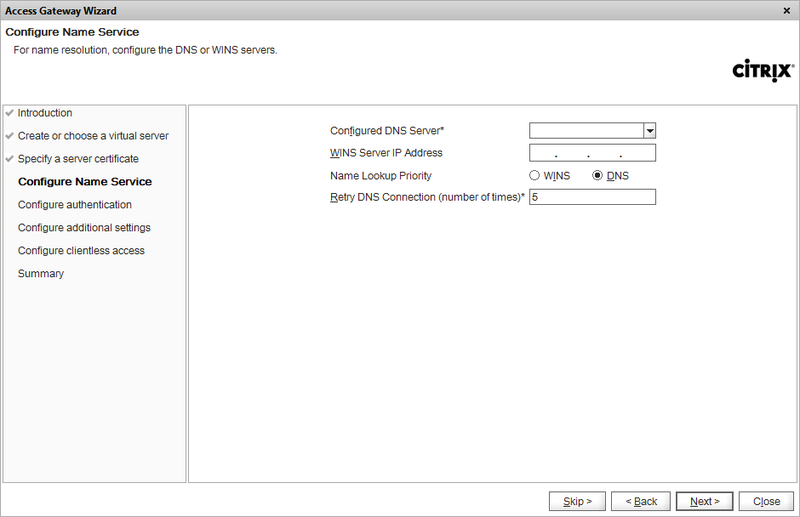 Make sure you check the same settings for the second Virtual Server as well. 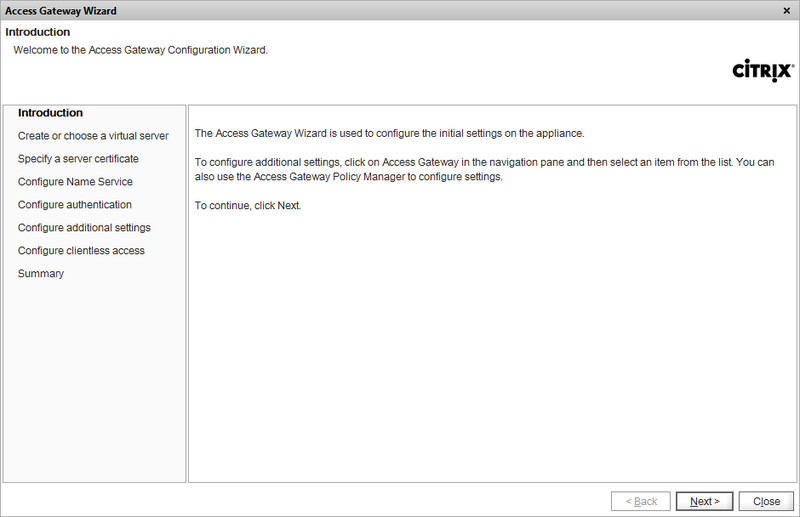 And with these settings you should have yourself a nicely configured Access Gateway Enterprise Edition VPX. 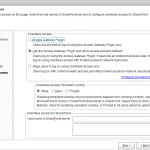 As I’m having alot of fun writing this series, I’ll write up another part to explain my StoreFront configuration and even add another part explaining the steps I took to implement the Citrix theme to the Access Gateway. So more will follow!